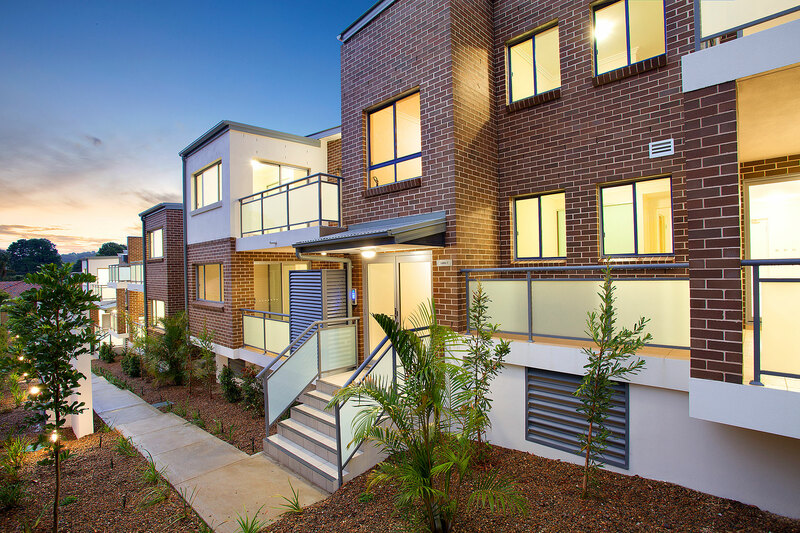 Located on the end of a quiet cul de-sac in Sydney’s new Hipster Heaven – Brookvale, Leura Gardens showcases impressive contemporary design and meticulously crafted to make use of every square inch, open plan layouts and floor to ceiling windows. European appliances, incredibly detailed interiors. Oversized bedrooms with built in wardrobes. Fully equipped laundry with abundant storage space. Tiled bathrooms with stainless steel fittings and fixtures. While it’s difficult to imagine ever leaving this peaceful haven, the neighbourhood will prove too tempting, with its parks, oval, excellent transport hub and shopping, and the many beaches. 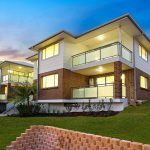 Warringah Mall and excellent local primary and high schools are within walking distance and the new Northern Beaches Hospital a short drive away.